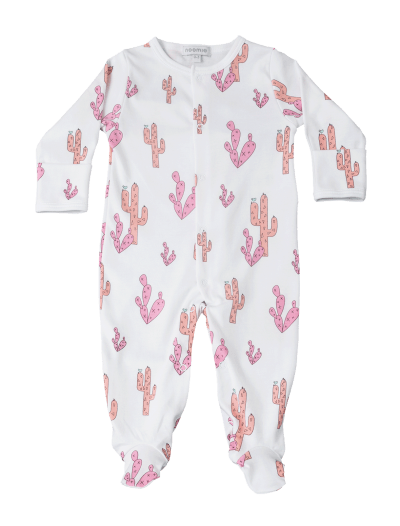 Categories: Baby Girl, Footies, Shop All, Footies, Collections, Snails. 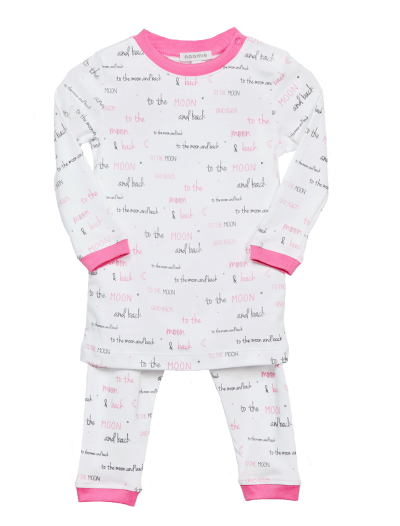 Snap your little girl up into our new super soft 100% Pima Cotton Snails footie. 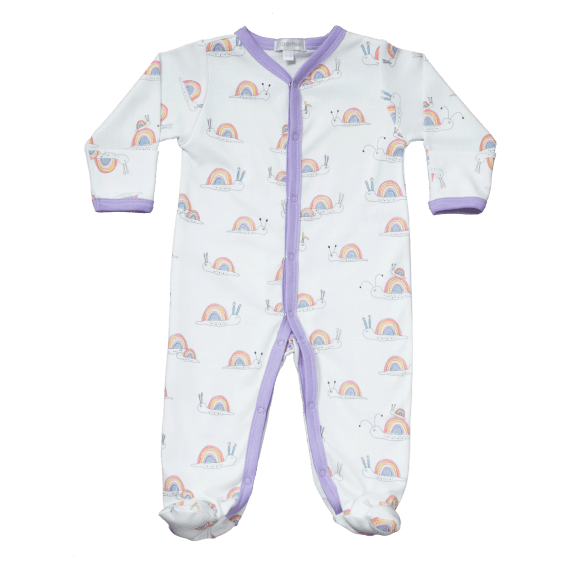 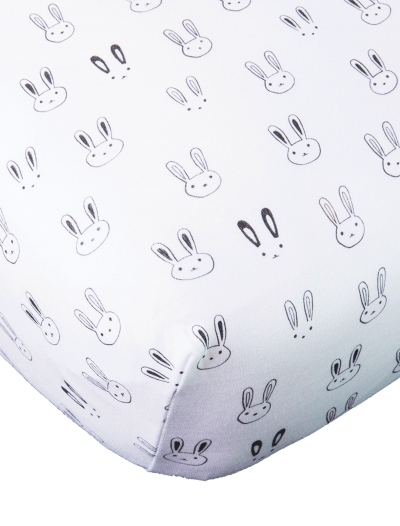 These rainbow snails are sure to give your baby a cozy and comfortable fit with the perfect modern touch.